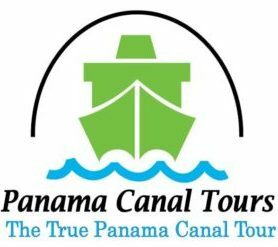 The True Panama Canal Tour! 4 Nights Gamboa Rainforest Resort. Panama Canal Tours. Exclusive Tours. True Experience +15 years sailing the Panama Canal. Boat Tour-Through The Panama Canal. We are Panama Canal Tours. Welcome to the Panama Canal. Don’t accept imitations, navigate with us the world-famous Panama Canal. The waterway that connects two of the world’s grandest oceans, The Atlantic and The Pacific. The Panama Canal is one of the most incredible engineering feats that humanity has ever known. 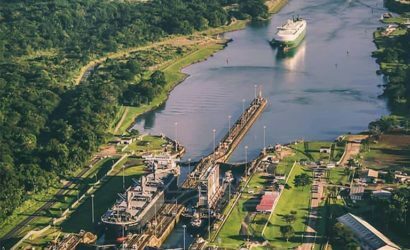 Celebrate with Panama Canal Tours the 104 years in service of this marvel of mankind’s ingenuity and be a part of its history. 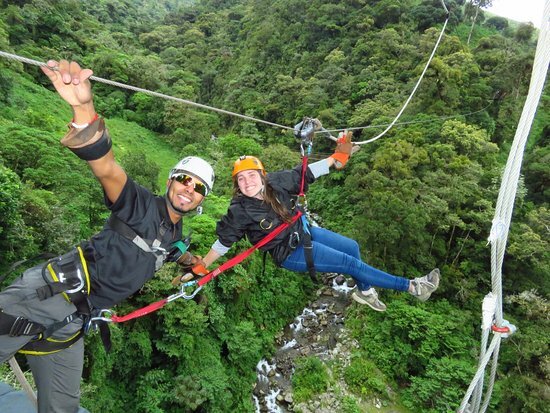 You’ll be sure to agree that this is the most comprehensive One-Day Tours in Panama. We offer both partial and complete transit tours through the Panama Canal in our comfortable tour boats. The Most Scenic Short-cut in the World! Panama Canal Tours offers two excursion options to enable you to revel in The Panama Canal experience. The first and most recommended option is to navigate the Canal in one of our tour boats, traveling from one ocean to the other; an experience that can only be lived in Panama! The second option is to take our city tour which includes a thrilling visit to the Canal Visitors center and the Miraflores Locks where you will be witness just how it is that ships are elevated above sea level. You will also have the opportunity to visit the Canal Museum and the interactive virtual reality simulation center where you will be able to experience the entire canal transit as if you were traveling on the bridge of a large, ocean-going ship, replete with replicas of the instrumentation used to guide these incredible ocean-going vessels. Depending upon the time you have available, choose the most appropriate option for you and we’ll take care of the rest. Begin in the Pacific Ocean and end in the Atlantic Ocean-Caribbean Sea. Pacific Area and Locks. Duration: 5 - 6 hours. Our specialist transfers service is fast, reliable, and makes getting from the airport to your hotel -simple. 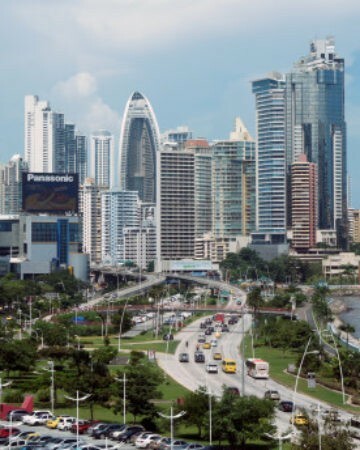 Our itineraries of various days traveling throughout Panama are very complete. 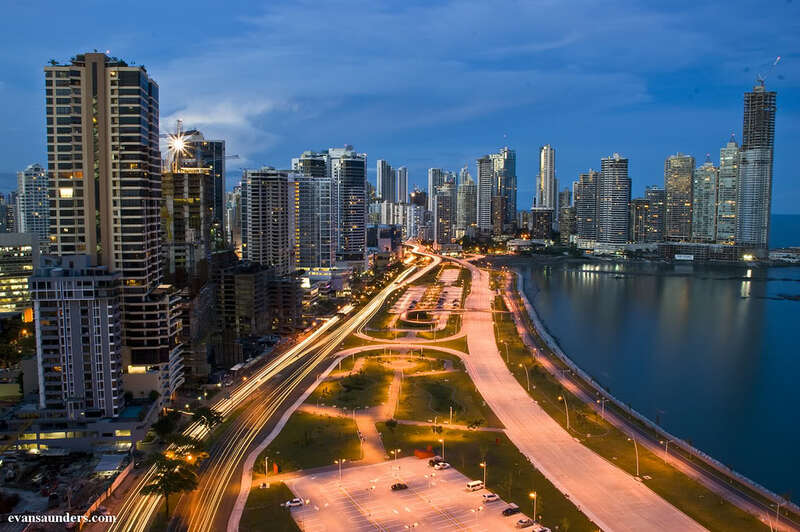 Travel Packages to Panama. 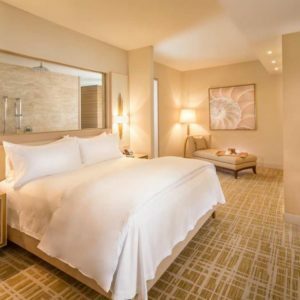 Include, hotels, transfers, boat tour on the Panama Canal, tour to the rainforest, beaches, mountains and the countryside of Panama. 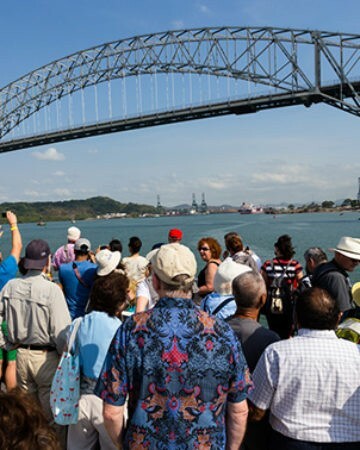 Don’t accept imitations; we are The Real Panama Canal Tour!. 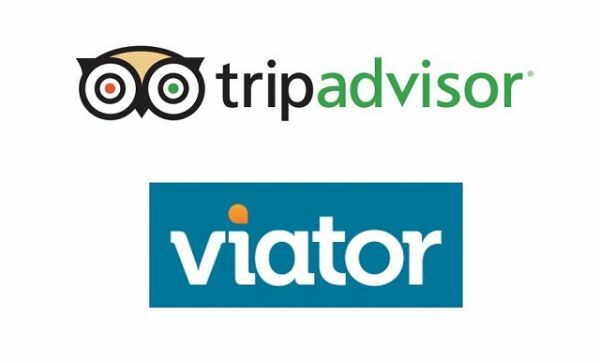 Major world – class travel agencies such as VIATOR/TRIP ADVISOR promote and purchase our tours for their valued customers. We're a local tour operator and travel company. Boats with capacity from 100 to 500 passengers. 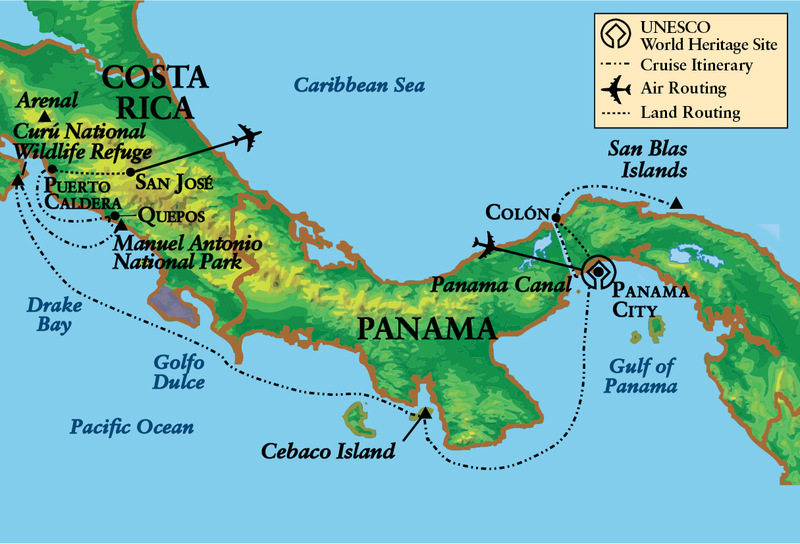 True Experience 15 years sailing the Panama Canal. The Real Panama Canal Tour. When you reserve a tour your are, at the same time helping out the Business Institute of the Americas Foundation. 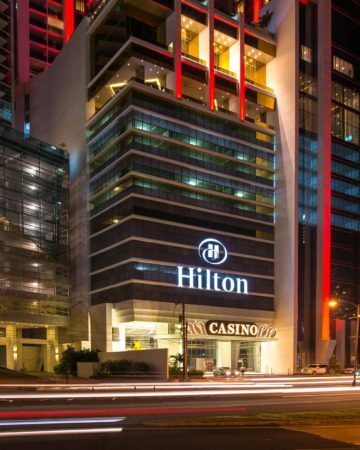 We are honored to provide our services to dozens of companies and tourist agencies around the world such as VIATOR/Trip Advisor, major cruise ship line and the thousands of tourist who choose our services when they visit Panama. If you are looking to make tour reservations, this is the right place! 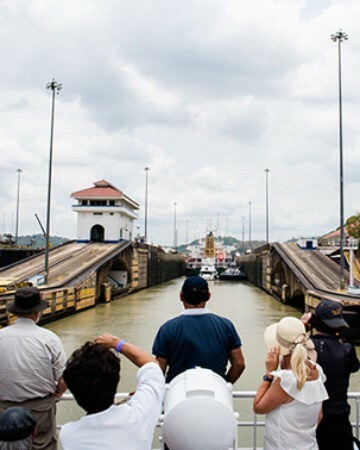 Panama Canal Tours © Copyright 2019. All Rights Reserved.